For audiences of All Ages! 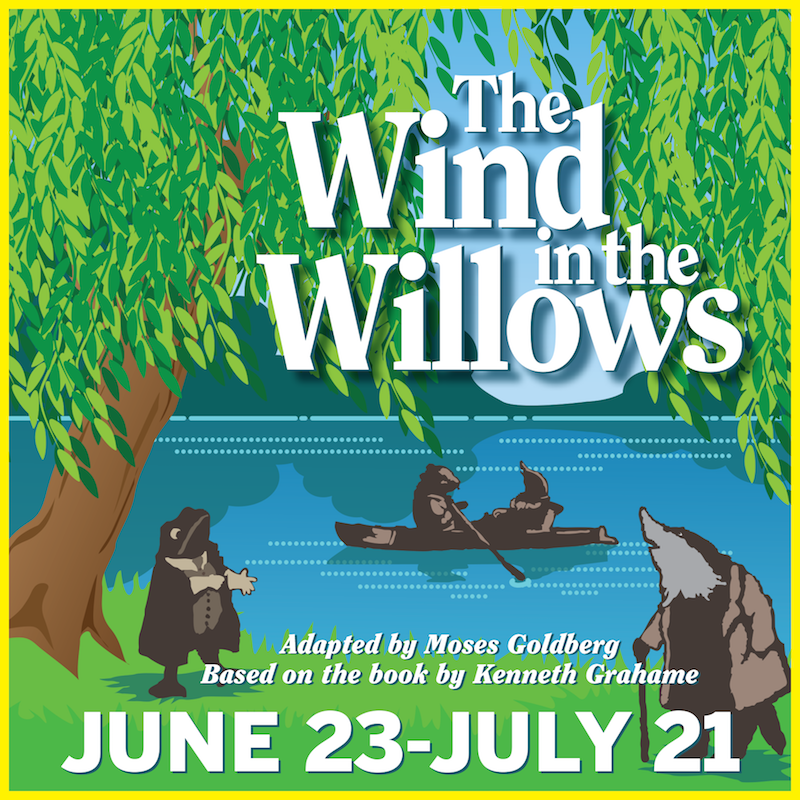 The famous English country gentleman, Mr. Toad of Toad Hall, and his friends, Otter, Badger, Ratty, and Mole come to Hadley Road this summer in a grand rendition of one of the world's classics for children! The first of two Second Company Plays - shows for children, families, and those young at heart!